The unveiling St. Regis Rome is pleased to announce an exclusive partnership with Galleria Continua. 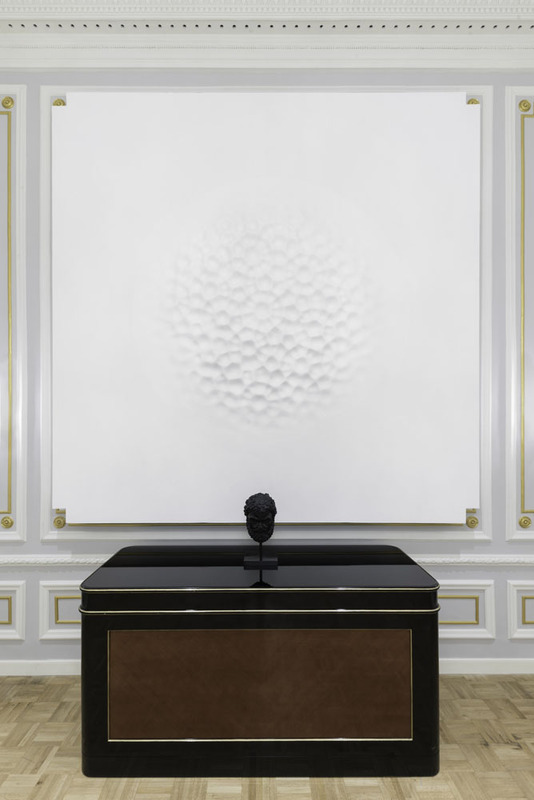 Starting from November 2018 the hotel will host every six months exhibitions of the works of the artists represented by Galleria Continua. 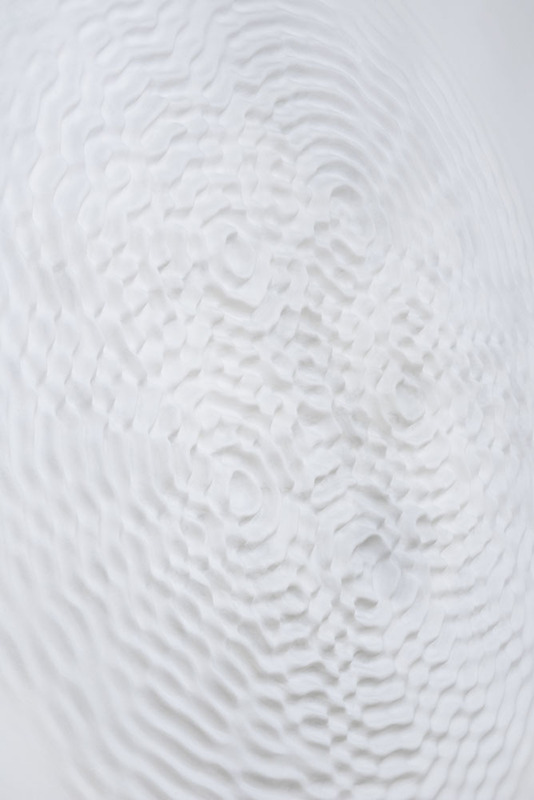 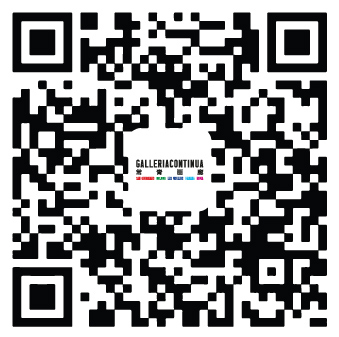 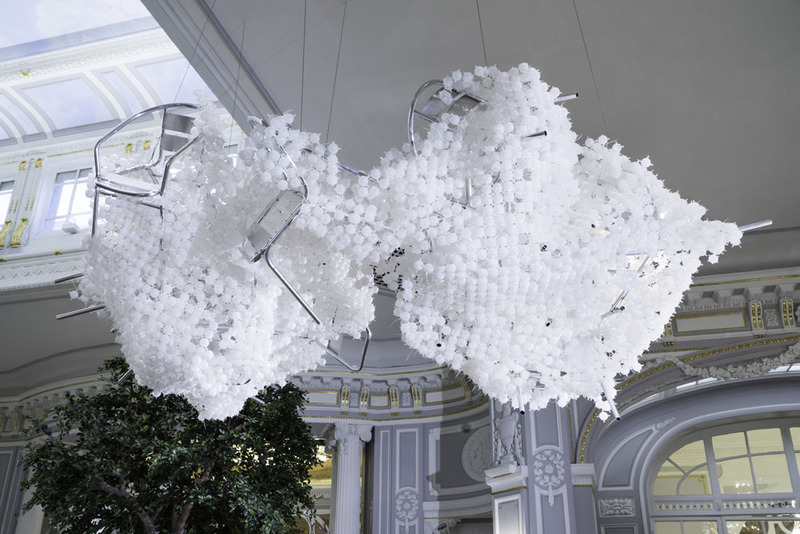 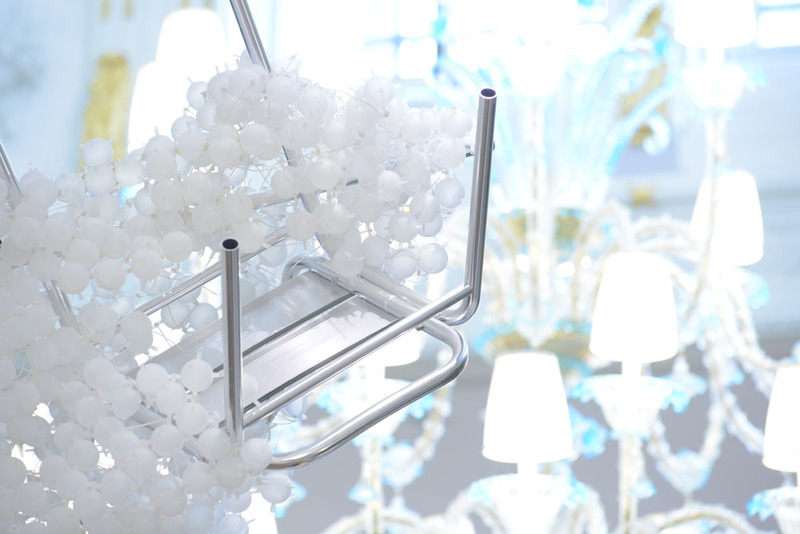 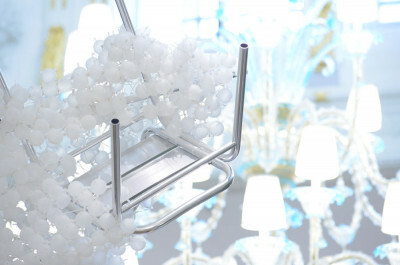 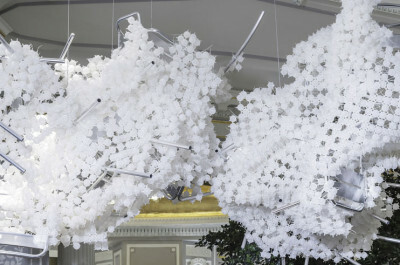 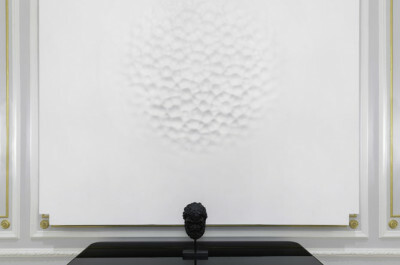 The calendar will be inaugurated by Loris Cecchini with the installation of several art works displayed until March 3rd 2019. The collaboration will be enhanced by meetings and encounters open to the public, that will feature curators, collectors and artists, in conversation with the guests of St. Regis Rome. 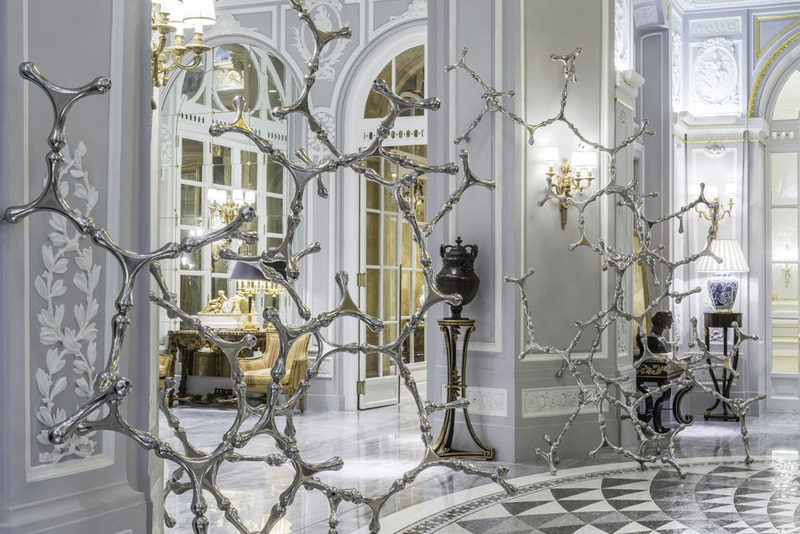 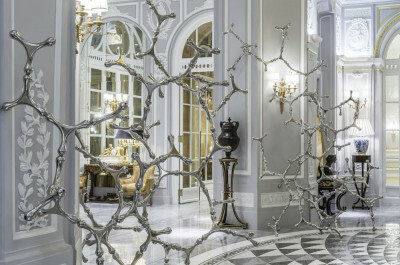 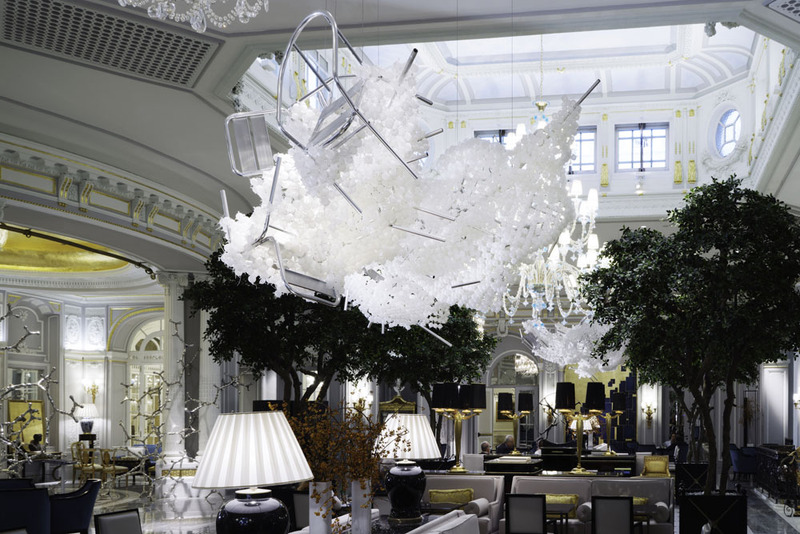 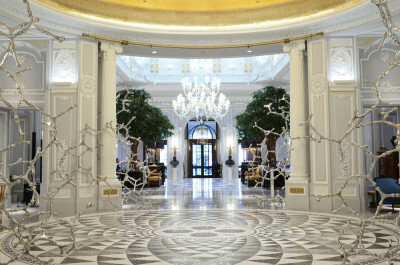 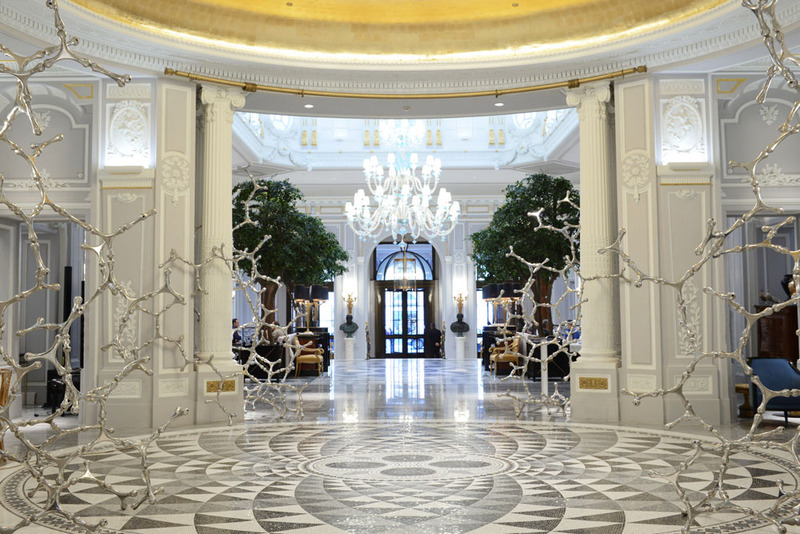 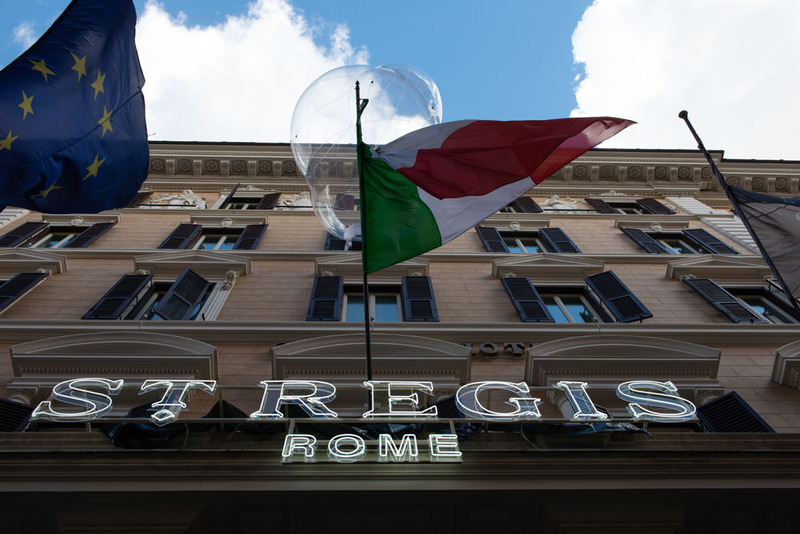 Tourists and the guests of the St. Regis Rome are welcomed by an artwork of the Blaublobbing series which stands out from the façade. 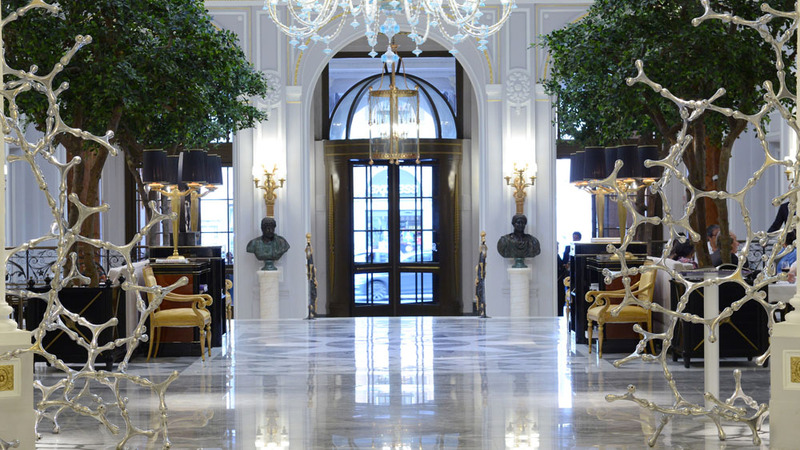 In the majestic lobby, the beating heart of the hotel, designed as a bright indoor piazza inspired by the Belle Époque, two masterpieces by Cecchini. 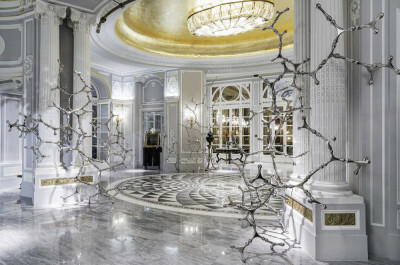 In the Lounge Bar Waterbones (Stochastic Choral Symphony), modules that can be combined to infinity, evoking in shape the mathematical algorithms at the base of nature. 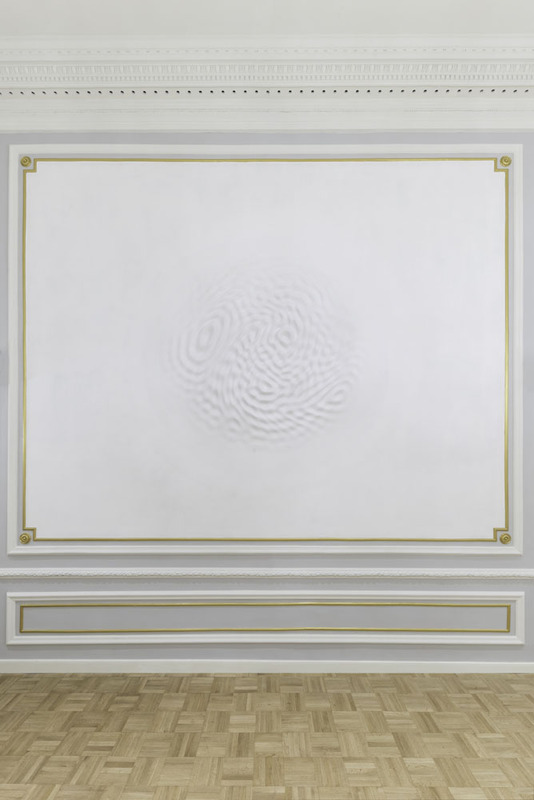 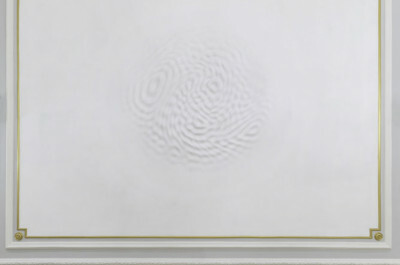 On the walls of the Sala Borromeo the Wallwave vibrations series, where sound vibrations take shape as protrusions from the walls, in a succession of waves with a liquid appearance. 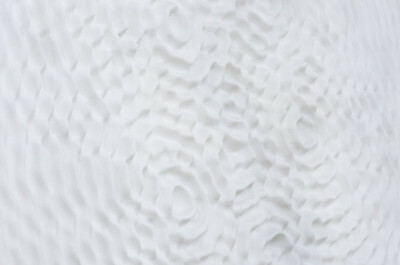 Loris Cecchini (Milan 1969) has taken part in group exhibitions and solo exhibitions all over the world: Palais de Tokyo in Paris, the MoMA PS1 in New York, the Musée d’art moderne et contemporain of Saint-Etienne Métropole, the Centro Gallego de Arte Contemporanea in Santiago di Compostela, the Centro per l’Arte Contemporanea Luigi Pecci in Prato, the Fondazione Arnaldo Pomodoro in Milan, the Shanghai Duolun MoMA in Shanghai and the Kunstverein of Heidelberg.